Hormone imbalances may cause a plethora of difficulties both physically and mentally, including hot flashes, night sweats, fatigue, mood swings, low libido, and weight gain. You may feel frustrated by the lack of progress regarding your symptoms and you are probably considering seeking professional help in handling it. 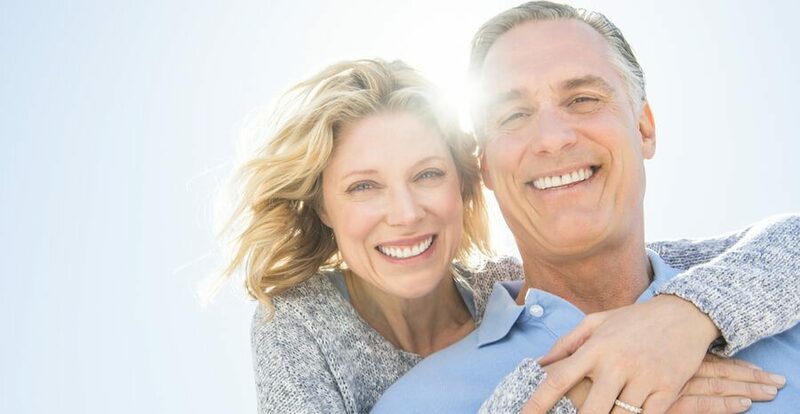 If you are wondering what treatment options are available to you for your hormone imbalance, hormone replacement therapy is a wonderful solution. Hormone replacement therapy works to replenish and balance hormones that are lost due to genetics, age, or an underlying health condition. The symptoms, while challenging, are not permanent, but may take several years to taper off. If your symptoms have reached a level that they have become unbearable, here are a few ways to know if you are a candidate for hormone replacement therapy. 1) If you have received a diagnosis of a hormone imbalance, you may be a candidate for hormone replacement therapy. 2) Hormone replacement therapy would work well for you if your symptoms have been causing difficulties that affect your everyday life. This may mean that your low libido, depression, and mood swings are harming relationships, or that your work relationships are suffering due to your fatigue on the job. If your hormone imbalances are becoming too problematic for you to function properly, hormone replacement therapy is likely to help you. 3) Hormone levels may taper off due to health conditions or menopause as we age. However, if the depressive symptoms associated with a hormone imbalance have caused you to lose joy in things you used to love; you will definitely want to consider trying hormone replacement therapy as part of your healing regimen. 4) Hair loss and low libido are two of the most common confidence destroyers that can be associated with hormone imbalances. If you are experiencing low libido and thinning of hair and are feeling less like yourself, hormone replacement therapy will assist in leveling out your issues to regrow your hair and give you back the romance you have temporarily lost. Hormone imbalances can impact us all at one time or another within our lives, but that does not mean the symptoms need to become permanent. If you have been enduring the challenges of depression, low libido, hot flashes, and night sweats, or any of the symptoms mentioned, you are likely a candidate for hormone replacement therapy. Reach out to us here at The Metabolic Institute to learn more. Contact us today and schedule your consultation!